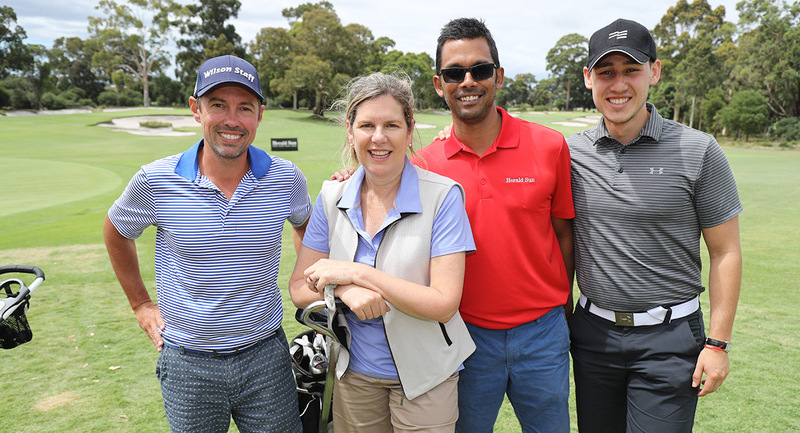 The Herald Sun has hosted its inaugural Herald Sun Classic golf day in Melbourne, with 100 News Corp Australia clients, advertisers, partners and executives rubbing shoulders with high-profile sporting identities, journalists and celebrity talent. 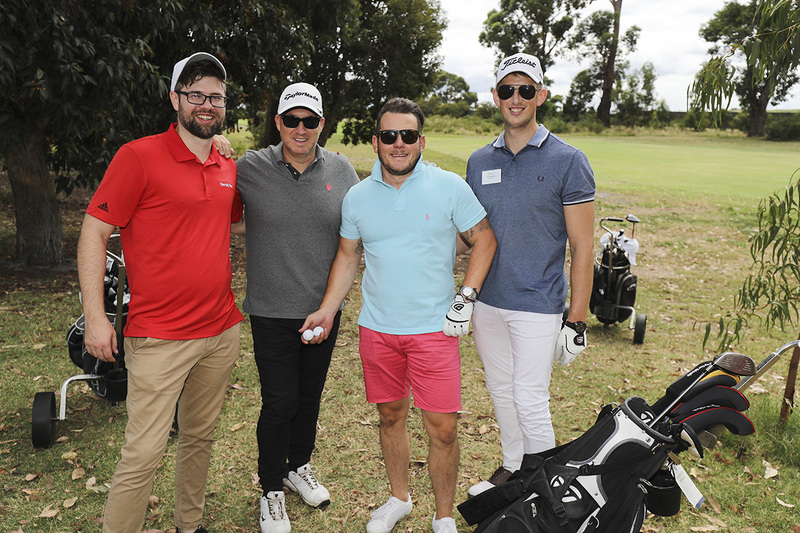 Held at the Commonwealth Golf Club, the Herald Sun Classic supported the Royal Children’s Hospital Good Friday Appeal through a “Notables in the Field” Playing Partner Auction, where guests bid to tee off with former Australian professional tennis player Sam Groth or putt up a storm with former AFL player David King. 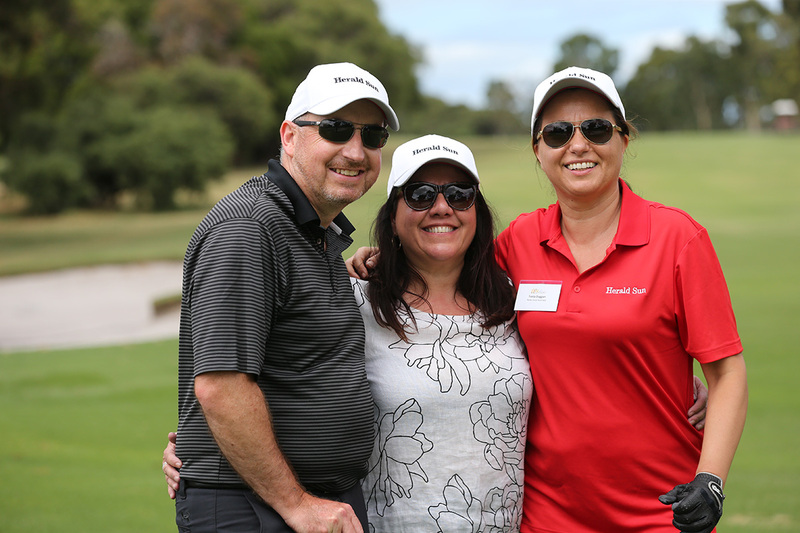 Over $160k worth of prizes were presented from event sponsors TaylorMade, Mercedes-Benz, X-Golf, NewsVideo, Herald Sun and the Commonwealth Golf Club. 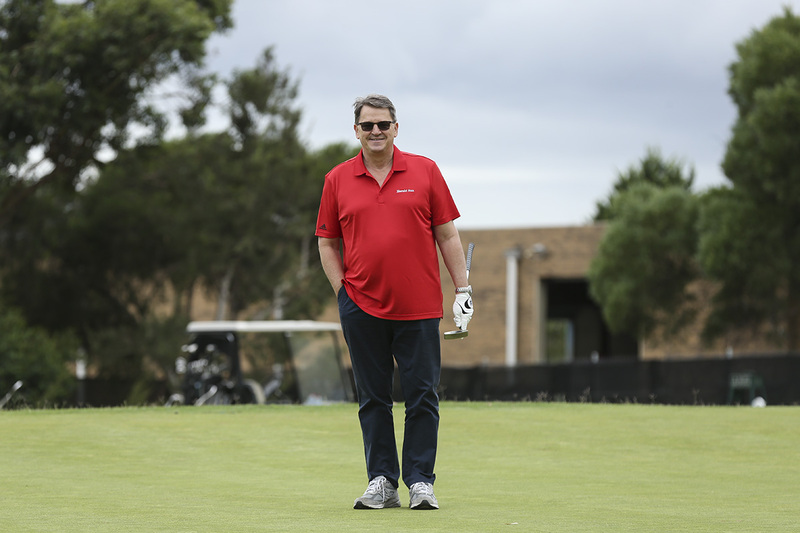 Unfortunately no-one managed to score a hole-in-one on the seventh hole, as they would have received a Mercedes-Benz C-Class Coupe to the value of $75,000. 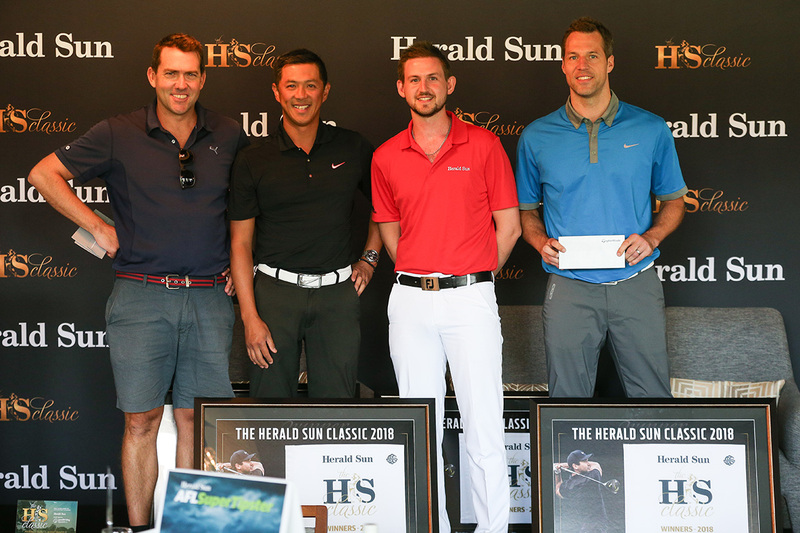 Players won TaylorMade Golf Clubs, a Herald Sun advertising package valued at $50,000 and a News Video production package valued at $5,000. 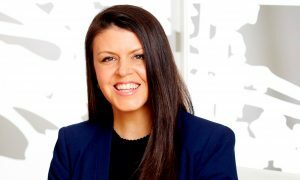 The Herald & Weekly Times and Good Friday Appeal Chairman Penny Fowler said: “The Good Friday Appeal has been part of the Herald Sun for the past 86 years. 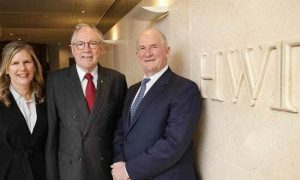 Our association with the GFA stretches back to 1931 when a group of journalists organised a sporting carnival fundraiser, supported by then HWT managing director, Sir Keith Murdoch. 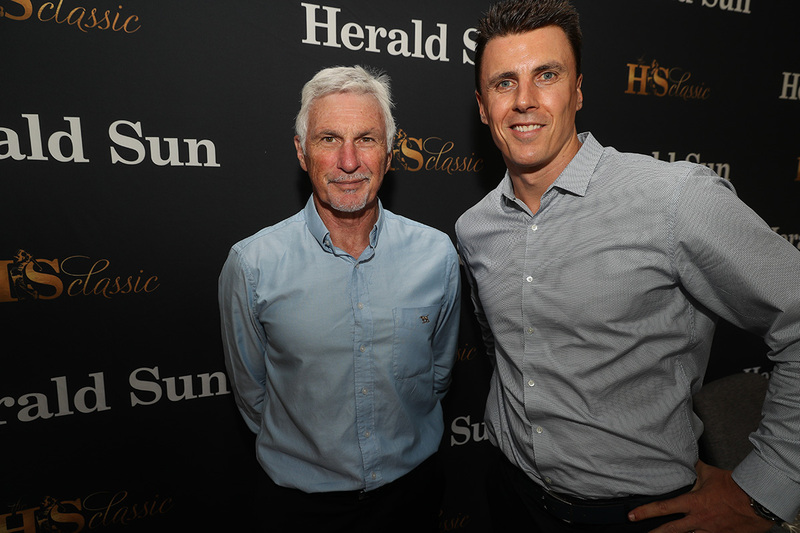 The Herald Sun Classic concluded in style with a luncheon, prize presentation and, with the 2018 AFL season approaching, a special AFL discussion panel featuring Mick Malthouse, Matthew Lloyd and David King. 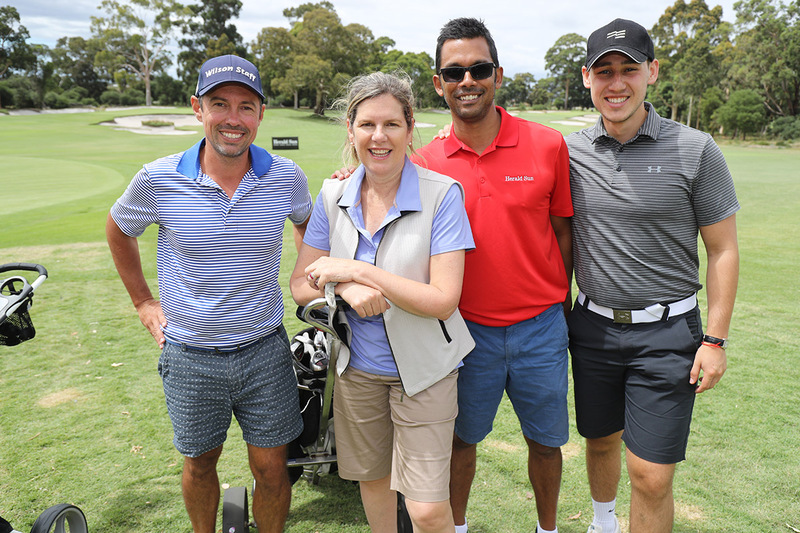 The Winning Team Jon Ralph (Herald Sun), Dexter Prack (Harcourts Glen Waverley), Brad Granger (Leader), Thomas Sorenson (Melbourne City Football Club).